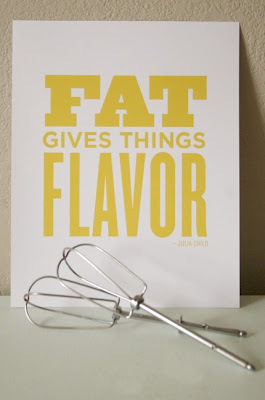 Loving this cheeky print with a wonderful Julia Child quotation. It would look perfect in any kitchen. I like it. It's the truth! 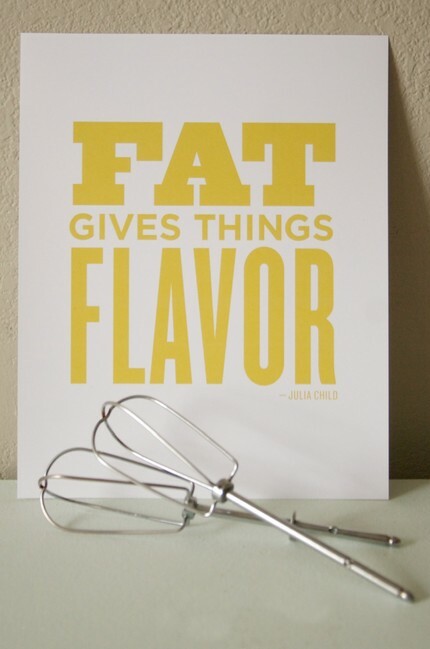 And I'm a sucker for anything Julia Child! my new motto in life.